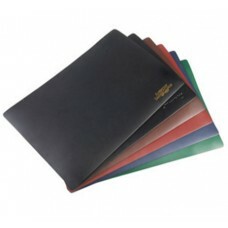 Protect your expensive home or office desk with one of our leather desk pads. Desk pads can be imprinted, stamped, debossed and embossed with you business logo. Genuine top grain leather sets the tone for these long lasting home and office products. Choose from our standard leather colors for your next project.